We started this gallery with the art and framing consumer in mind. In our experience working in the art and framing industry, we have found a very large demand for better service, quality, and a personal touch in the field of art. It is through listening to our customer's needs that we have decided to improve the way that our clients view and buy art. Pop Revolution Gallery delivers just the right mix of convenience and fun you would expect from an art gallery. 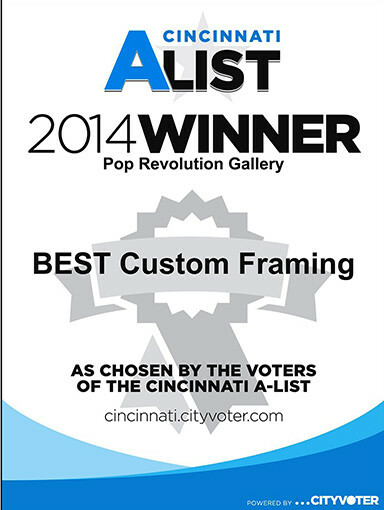 Since our opening in the fall of 2008, Pop Revolution Gallery has grown to be the #1 framing outlet in the Mason area. 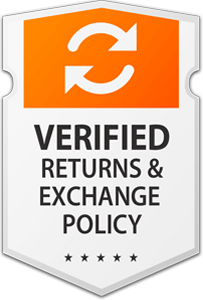 Our policy of making our client’s needs our first priority has paid off and we will continue to provide our best work for all of our patrons. 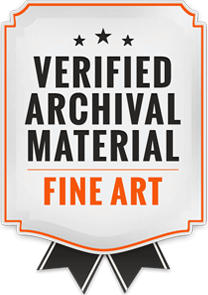 Offering a fair retail price for our framing and providing wholesale pricing for artists and designers has proven to be an effective formula for surviving these tough economic times. We specialize in all aspects of custom framing from rare sports memorabilia to priceless museum pieces. 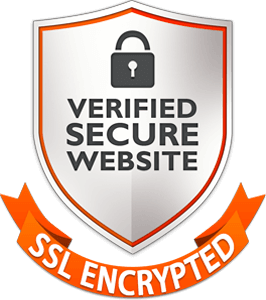 In short, we possess the skills to tackle any and all projects that you may have. Our goal is to provide you with quality framing and superior service at a competitive price. Not only do we want to make our clients joyful about their new artwork, we want to be the talk of the town. Our mission is for Pop Revolution Gallery to be the first place that comes to mind when you need to buy or frame artwork. Sports Jerseys, Fabric Art, Board Games, Puzzles, Instruments, Medals and Awards. Surprise Us with your unique items! With over 20 years of experience you can be confident that we will offer creative suggestions for your framed art and mirrors. Our good taste and customer service insures your satisfaction. Serving Corporations, Institutions, Restaurants, and the Hospitality Industry. 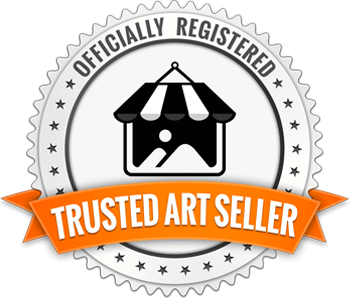 Being in the art gallery business, we have access to a wide variety of original art, fine art prints, fine art reproductions, and even posters. Whether you need an original piece of art for your lobby or prints/posters for an office or hallway, we can find the right piece for your business. All of our production framing is done by the same professionals who do our museum and gallery work. From start to finish, your order is handled by a skilled picture framer to ensure a level of quality not found in most production framing operations. No job is too big or small! Whether you need 1000 frames for your office or hotel, 50 individually designed framed prints for your corporate offices, or a single piece for the reception area, Pop Revolution Gallery & Framing is equipped to handle it!